 Tommyrotter small batch vodka is distilled from American corn and intended to be a neutral canvas for cocktail play. The residual sugar alcohol from the 100% corn mash bill offers a subtle sweetness and viscosity that offers a buttery mid-palate texture. The rigorous charcoal filtering we use a final step ensures a smooth finish. Smooth enough to stand on its own, or perfect for your favorite cocktail. The mild sweetness and buttery palate is a perfect foundation for any mixer. Tommyrotter small batch vodka enhances the cocktail, it doesn't dominate the taste like others do. That is why people have been trying to uncover our secret formula. We invite you to experience it for yourself. 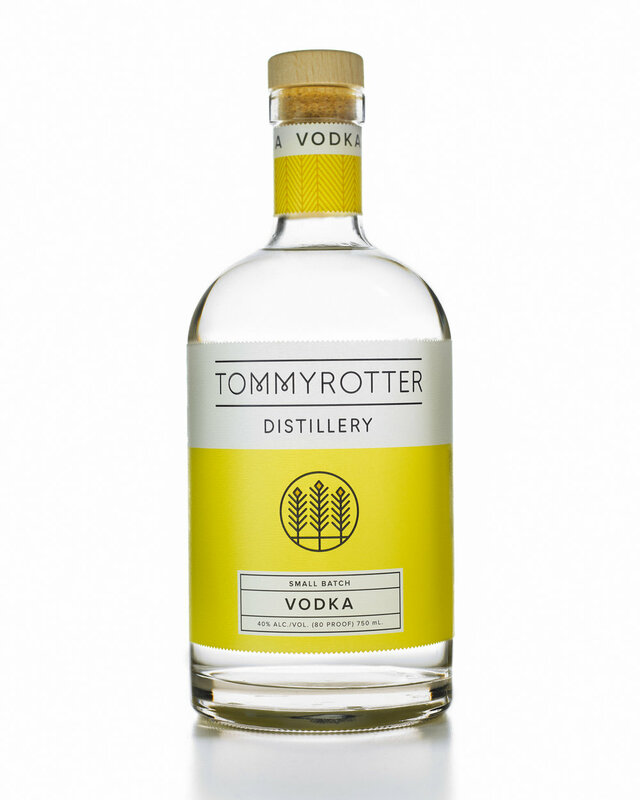 Tommyrotter Small Batch Vodka won of silver medals in both the 2016 San Francisco (out of 1,800 spirits form around the world) and Denver International Spirits competitions. Available in many area liquor stores. Find your bottle of Tommyrotter Small Batch Vodka at a store near you HERE.